The Ontario Securities Commission has published its annual report for 2017, doubling down on a commitment to work with FinTechs. In the report, the OSC said it is monitoring the rise of verticals like P2P lending, digital crowdfunding, and online advisors. The organization has supported 38 FinTechs in its OSC LaunchPad, which launched last year to help FinTechs navigate regulations and help it understand how to modernize its own regulations. “These innovative business models and technologies often do not fit neatly under the existing regulatory framework,” the report said about its OSC LaunchPad launch. 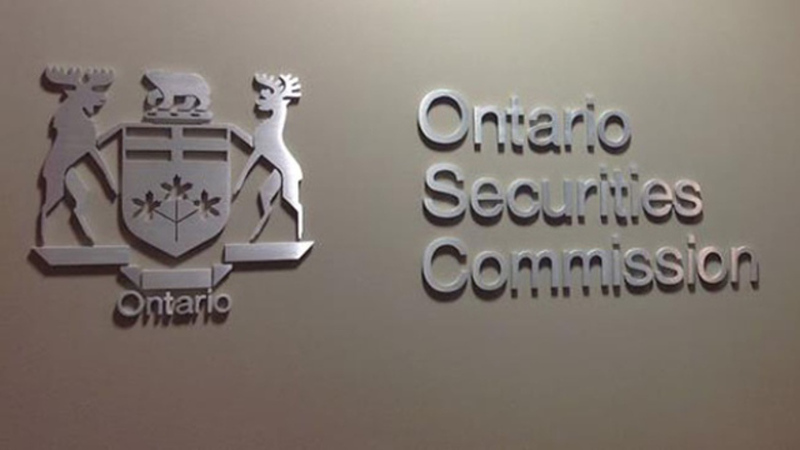 The OSC’s 2018 strategy includes identifying opportunities to reduce regulatory burden while maintaining appropriate investor protections; working with FinTech businesses to support innovation and promote capital formation and regulatory compliance; and actively monitoring and assess impacts of recently implemented regulatory initiatives. As cryptocurrencies rise in popularity, startups are finding pushback from regulatory bodies; Canadian Securities Administrators released a memo stating that most ICOs constitute securities, and Kik made the decision not to include Canadians in its token distribution event due to unclear guidelines from the OSC.